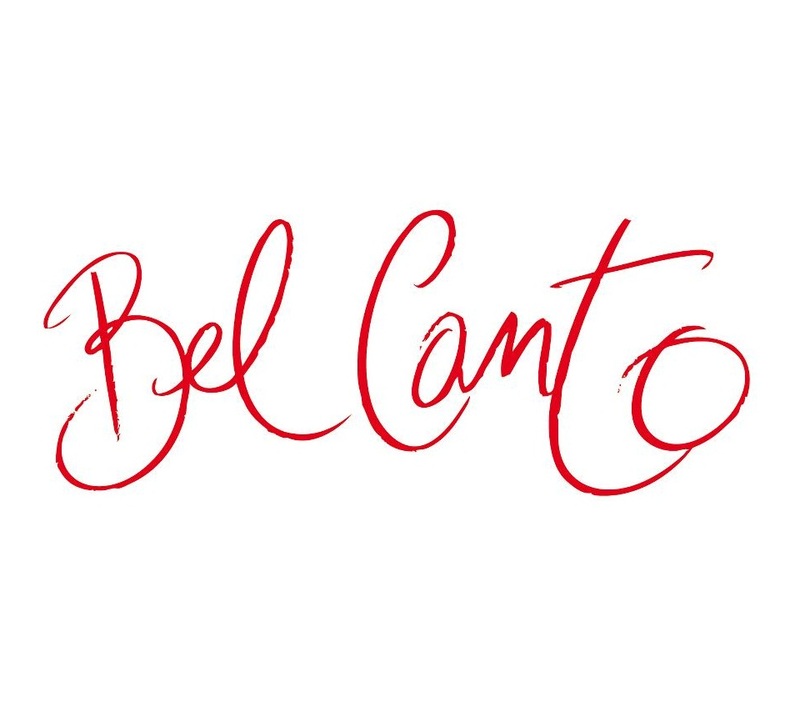 Mistral brings its 21st Season to a close on April 7 at 5:00 p.m., in Andover and April 8 at 5:00 p.m., in Brookline, with “Bel Canto,” a program that features a new chamber arrangement of Chopin’s Piano Concerto No. 2, and “Bel Canto,” the fifth string quartet of Brookline resident and composer Elena Ruehr, who will attend the concert and introduce her work. 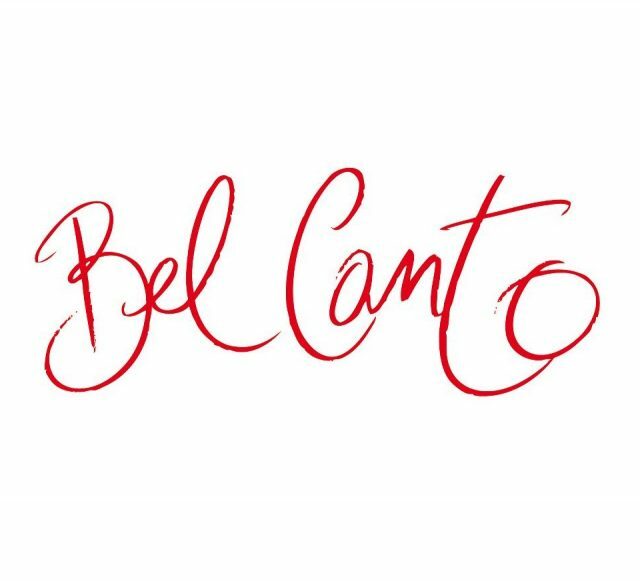 Mistral explores a literary landscape for the second time this season, as Elena Ruehr’s String Quartet, Bel Canto, takes its inspiration from Ann Patchett’s novel in which music plays a central role. The story is based on the Japanese embassy hostage crisis (1996) in Lima, Peru, which gradually transforms into a tale of music, friendship and love. The main characters are the vice president, a Japanese businessman, and a soprano who has been hired for the occasion. The 10-movement work, she says, is like a story with chapters. Ruehr will be in attendance at both concerts to introduce each movement. Elena Ruehr’s music has been described as “sumptuously scored and full of soaring melodies” (NYTimes), and “unspeakably gorgeous” (Gramophone). It is widely believed that Chopin’s piano music was greatly inspired by the “Bel Canto,” or “beautiful song,” singing quality of opera composers. The program will culminate with a new chamber version of Chopin’s ever-beloved second piano concerto. When Chopin gave the premiere of this piano concerto, in the first public concert of his own music in Warsaw in 1830, he was immediately acclaimed as a national hero. His first appearance in Paris, in 1832, again performing this concerto, drew the city’s most discriminating musicians—both Liszt and Mendelssohn attended and were full of praise. The Second piano concerto is a youthful work, characterized by piano writing of deep imagination and beauty. The slow movement, a quietly stunning nocturne with a rhapsodic, embellished piano melody that sounds almost improvised. Those who remember the beautiful BBC television show about George Sand will remember this music as the closing credits rolled. This final concert of Mistral’s 21st season welcomes two New York guests to the stage: cellist Adrian Daurov, originally from St, Petersburg, Russia, and violist Anat Almani, as well as four Mistral members: violinists Sarita Kwok and Gabriela Diaz, bassist Donald Palma, pianist Ya Fei Chuang, and artistic director and flutist Julie Scolnik, who will open the program with two Chopin Nocturnes arranged for flute. Ms. Chuang has appeared at numerous international festivals, and as soloist with orchestras across Europe and the US. Sunday, April 8, 5:00 p.m., St. Paul’s Episcopal Church, 15 St. Paul Street, Brookline, MA 02446. Buy online and print directly at MistralMusic.org, call 978-474-6222 or e-mail sales@MistralMusic.org.